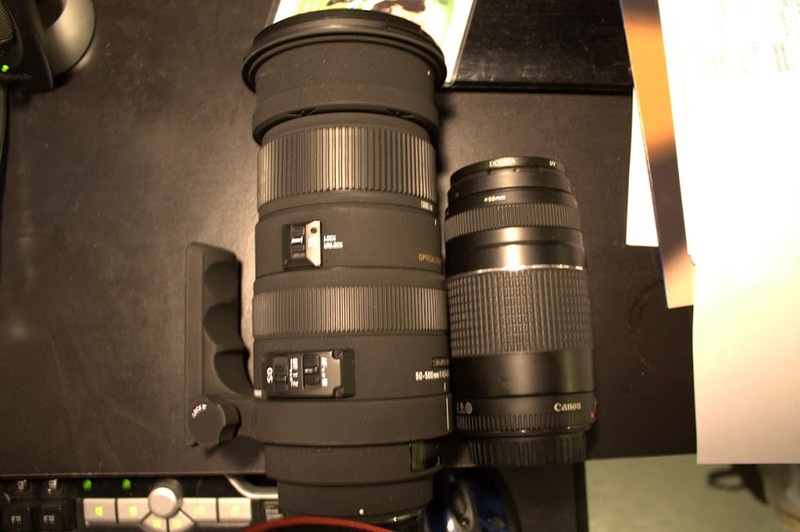 My 70-300 is on the right, while the Sigma 50-500 is on the left. How much was the rental fee? Thinking about renting something like this for Sno*Drift '11. Just not sure I'd be responsible enough in my inebriated state to not drop it in the snow. Is this like renting car, where you buy insurance for such idiocy^? $28.50 per day for such an expensive lens isn't too bad. How do I clean the inside of headlight lense? 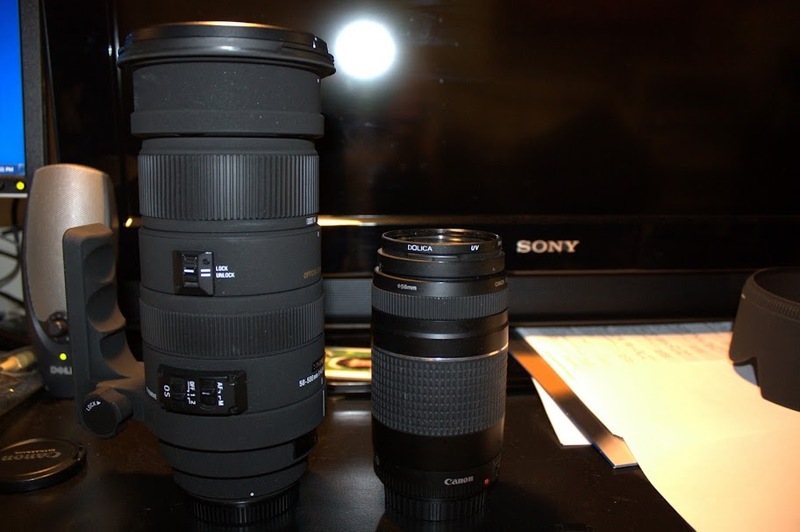 Quick Reply: The Rented camera lense i got!